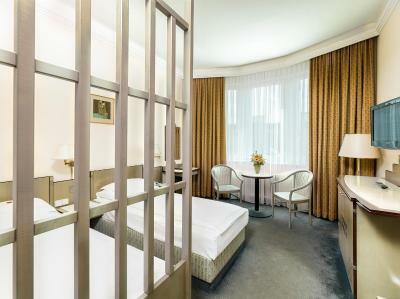 Lock in a great price for Hotel Erzherzog Rainer – rated 8.8 by recent guests! The food in the restaurant was good. The breakfast had many options and the staff were nice. 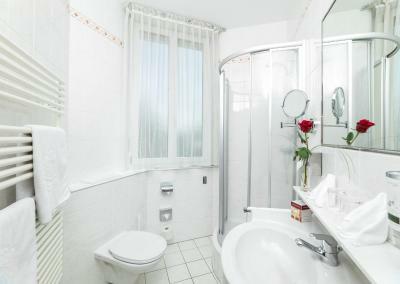 The location is very convenient to go to the sightseeing spots by Metro and Tram. Great quiet room, comfortable bed. Great Breakfast and only 10 minute walk from attractions. Good neighbourhood restaurants. The location and atmosphere were awesome! We loved the breakfast and the staff was welcoming! The room was clean and the view was very nice. 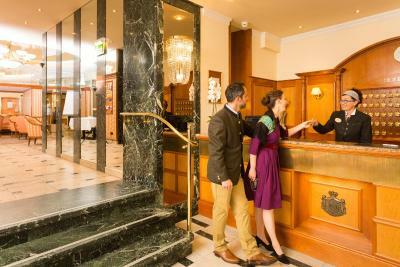 The general character of the hotel is charming Viennese - not that of an anonymous international hotel. 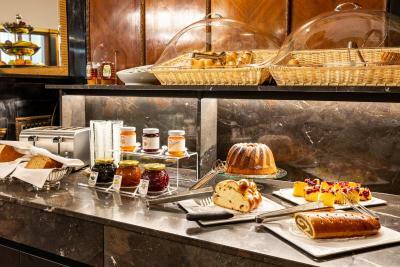 Excellent breakfast with a wide range of choices. Charming and very helpful staff. Kettle provided in your room on request. 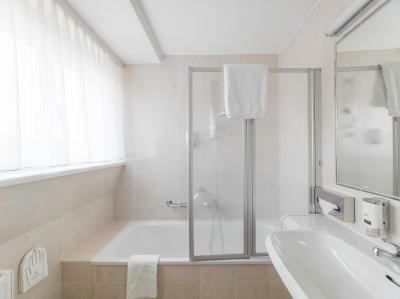 Very comfortable bed and efficient shower. Close to public transport. Very easy journey from the airport - one stop train to the Hauptbanhof & one stop on the Ubahn. The breakfast is great, the turtle ancient. Close to the friendliest staff I have encountered in Vienna. My fourth time to this hotel. Every time it is great. 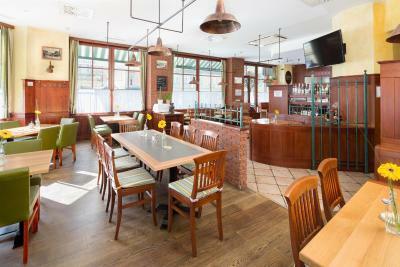 Friendly staff, great location close to metro and tram and walking distance from opera and it's surrounding. Great breakfast. The staff are professional and decoration is nice. The restaurant is also good. 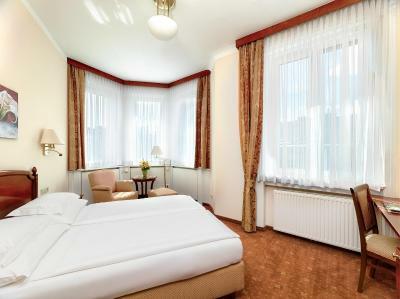 Hotel Erzherzog Rainer This rating is a reflection of how the property compares to the industry standard when it comes to price, facilities and services available. It's based on a self-evaluation by the property. Use this rating to help choose your stay! 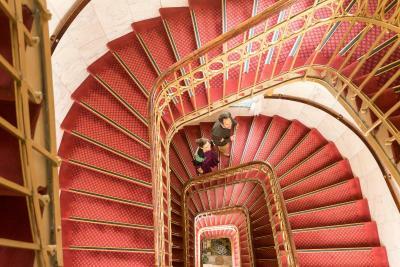 One of our top picks in Vienna.Opened in 1913, this traditional Viennese hotel is only a 10-minute walk from the State Opera and the Karlsplatz Underground Station. It offers an Austrian restaurant and free WiFi. 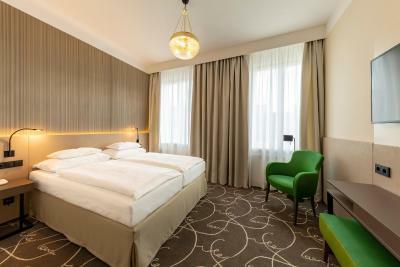 The individually furnished rooms at Hotel Erzherzog Rainer feature air conditioning, a flat-screen TV with free Sky channels, a mini-bar, and a bathroom with hairdryer. 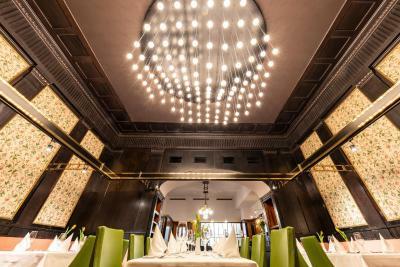 Traditional Viennese dishes and fine Austrian wines are served in the restaurant Wiener Wirtschaft (closed on Sunday evenings). In fine weather, guests can dine outdoors. 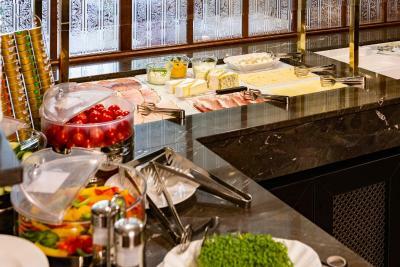 The breakfast buffet includes many healthy products and options for guests with special dietary needs. 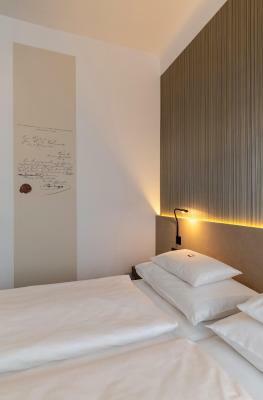 The Erzherzog Rainer Hotel features a 24-hour reception and parking spaces in a private garage, located a 2-minute walk away (available for an extra charge). 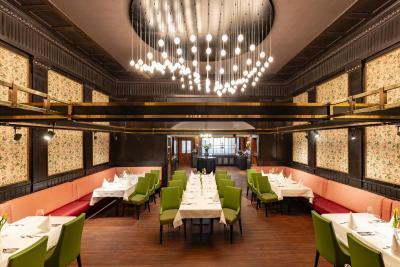 Featuring a wide range of bars and restaurants, the trendy Freihausviertel district is just around the corner. 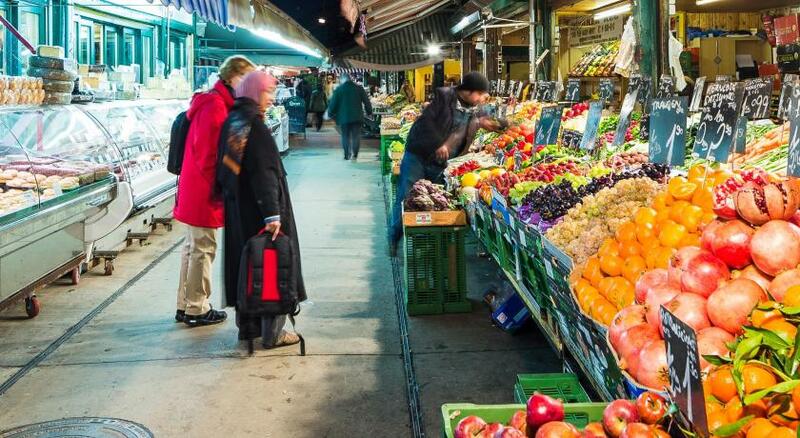 The Naschmarkt open-air market can be reached in a 10-minute walk. 04. 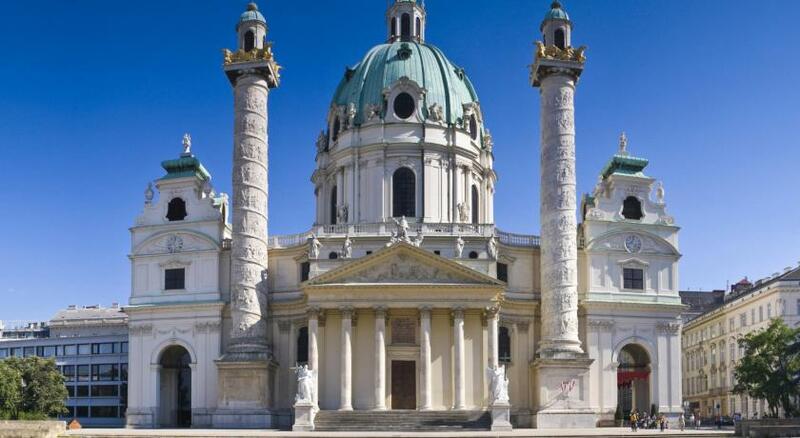 Wieden is a great choice for travelers interested in art, architecture and museums. 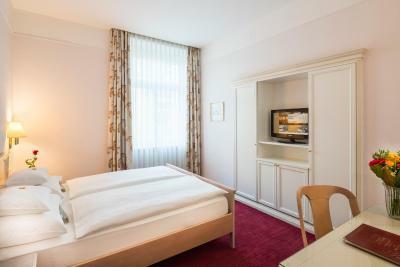 When would you like to stay at Hotel Erzherzog Rainer? This room with free WiFi offers a view of a quiet street. 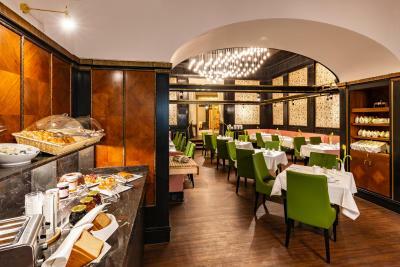 It comes with a flat-screen TV with free Sky channels, a desk, a seating area and a private bathroom. Public parking is available at a location nearby (reservation is needed) and costs EUR 26.50 per day. 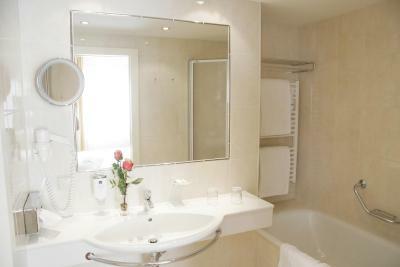 This room with free WiFi is fitted with a flat-screen TV with free Sky channels and a bathroom with bath or shower. Some units of this category additionally feature a sofa bed, and twin rooms are available upon request. 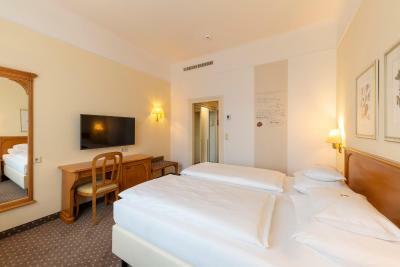 This room comes with free WiFi, a flat-screen TV with free Sky channels, and a private bathroom. This room offers a view of the courtyard or a quiet street. 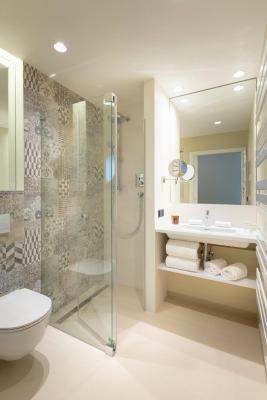 It comes with complimentary WiFi, free SKY channels and a private bathroom. 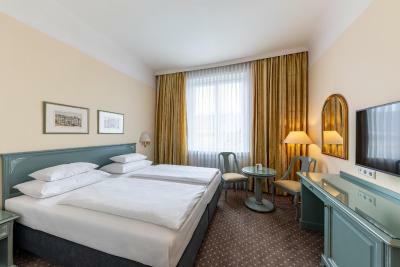 Twin rooms are available upon request. This room offers a view of the courtyard or a quiet street. 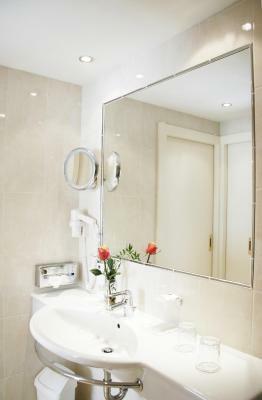 It comes with complimentary WiFi, free SKY channels and a private bathroom with bath or shower. 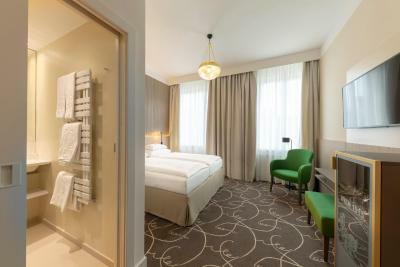 Completely renovated in 2019, this room includes a flat-screen TV with free Sky channels, free WiFi, as well as a bathroom with bath or shower. Some units of this category additionally feature a sofa bed. 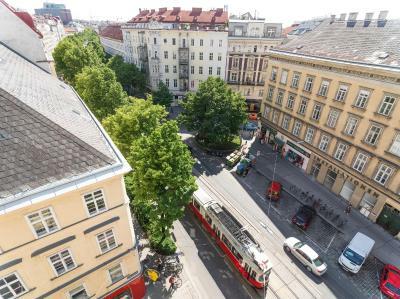 Hotel surroundings – This neighborhood is a great choice for travelers interested in art, architecture and museums – Check location Excellent location – show map Guests loved walking around the neighborhood! 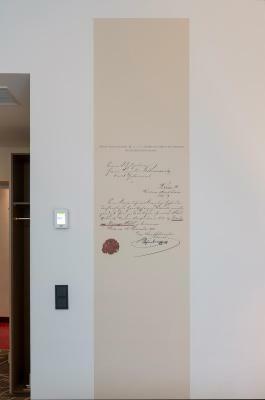 House Rules Hotel Erzherzog Rainer takes special requests – add in the next step! Hotel Erzherzog Rainer accepts these cards and reserves the right to temporarily hold an amount prior to arrival. 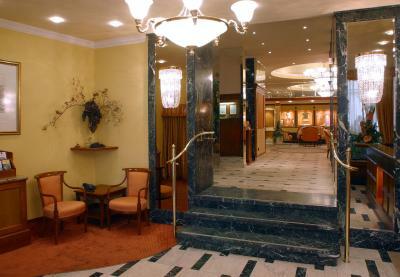 Please note that the hotel entrance is in Mozartgasse. Please note that all rooms are strictly nonsmoking. 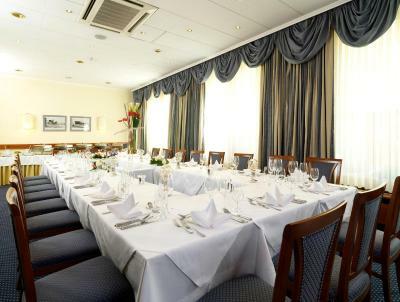 excellent breakfast and restaurant food/lovely helpful staff/ attractive ambiance/quiet location. 1-Air con not working all week. Hard to sleep in stuffy room. 2-Fire alarm scared us at 6am Tues - walking down staircase bare footed. 3-Failed promise of air con fixed on Tues - it wasn't nor Wednesday, Thursday, Friday. Bunch of lies. 4-Room not serviced on Tuesday. 5-Uncomfortable bed with hard mattress. Scaffolding outside bedroom! Work has to be done but workmen at window with no warning from hotel. Having stayed before and knowing it is being shut for refurbishment I will still go back as the hotel has real charm. There was hair on the bed linen and on the shower towels when we arrived. Really unpleasant. Breakfast was very good. Location is excellent. The free internet reset every 15 mins so it was annoying to re-click and re-connect. No ventilation in bathroom, a member of the staff at the breakfast it was verry agresiv when I ask if the tea is served at the table like the coffee. No parking available at the hotel, only if we payed 25 euro. 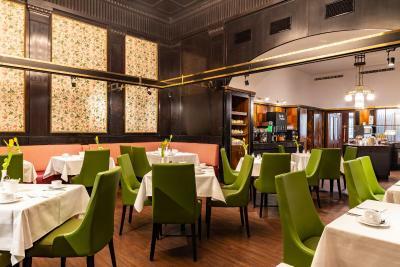 The beautiful, elegant breakfast room, with quiet classical music playing, was a joy every morning. Staff was incredibly helpful and friendly. Will definitely stay here on my next visit! The breakfast was amazing, so many choices and all were delicious! The staff were so helpful with our enquiries about tours etc and very friendly. The staff at the reception and the waiters in the restaurant were not particularly welcoming. The restaurant has a very limited lunch menu. The room in the hotel was clean. The hotel was decorated for Christmas. 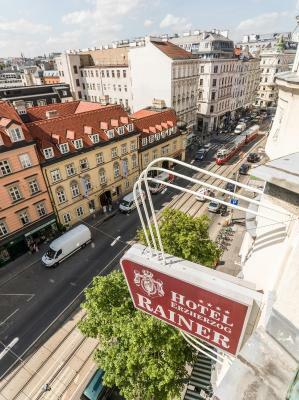 The hotel is located not so far from the city center. The Internet kept losing connection every 15-20 minutes. And every time I had to register again, agree with the terms and conditions etc. Really annoying. As far as I understand it's not the fault of the hotel itself, but as I planned to work online it was a nuisance. Internet access was unstable. I had to do log-in every time I used. 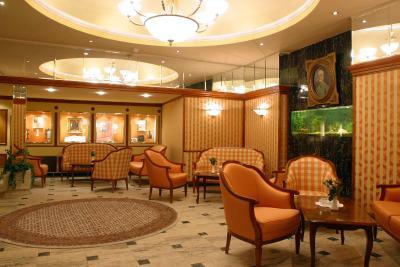 The ongoing construction or works done near the entry of the hotel needed to be highlighted for hotel guest. 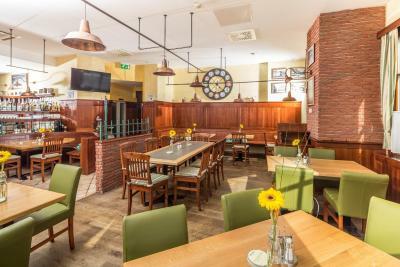 The location, the neighbourhood and the distance to the tram station, food in the side walks, the hotel staff excellent and they are everyone. I love the hotel ambience. Perfect location. Excellent food. Friendly stuff.